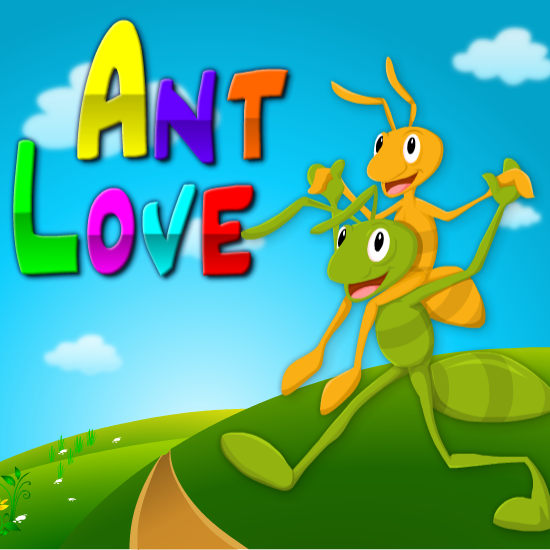 Ant Love is a fun ants game. Get the loved Antus together. Reach the gate to go forward before the time lapses.